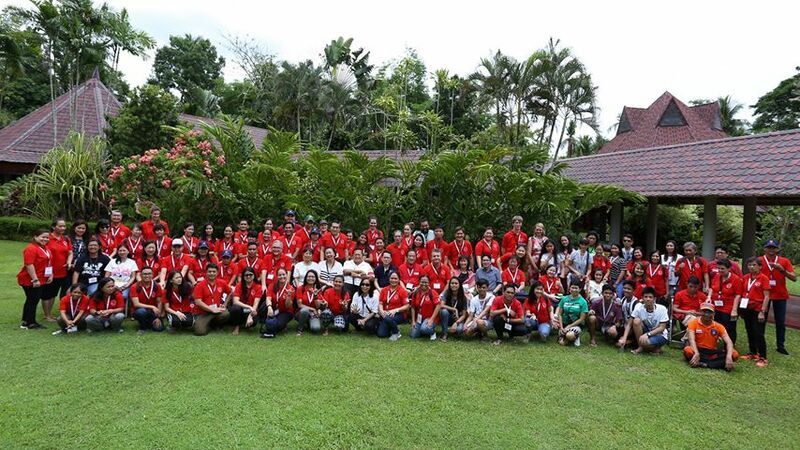 A total of 150 guests coming from Singapore, Hong Kong, Thailand, Australia and the Philippines attended the 2nd Asia-Pacific Summer Youth Camp, organized by Order of Malta Philippines in the picturesque Villa Escudero in Tiaong, in Quezon north of Manila, from 5 to 9 June. 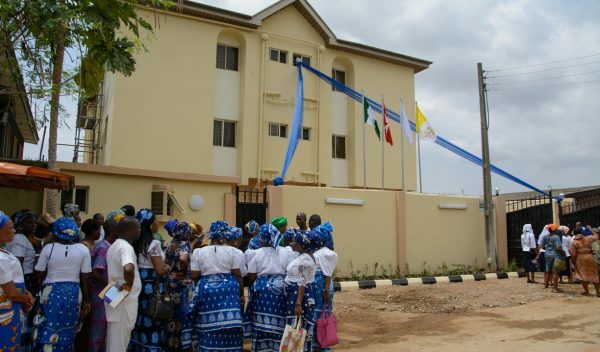 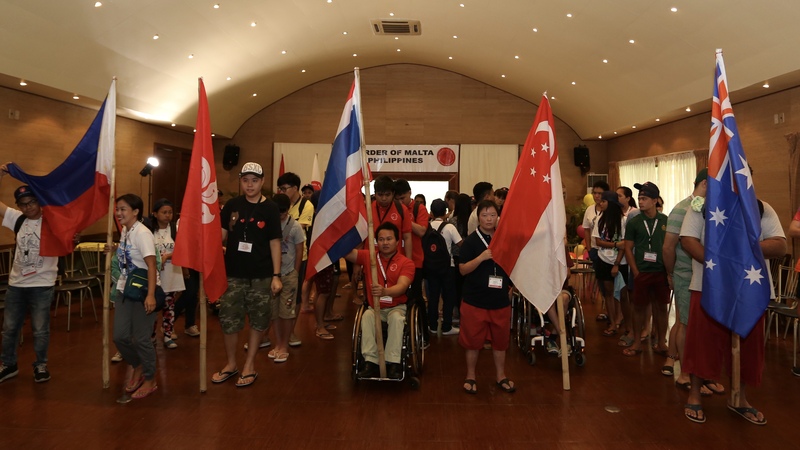 For the special event, the association prepared many different activities such as group and fun games, sports competitions, arts and crafts sessions and spiritual moments. 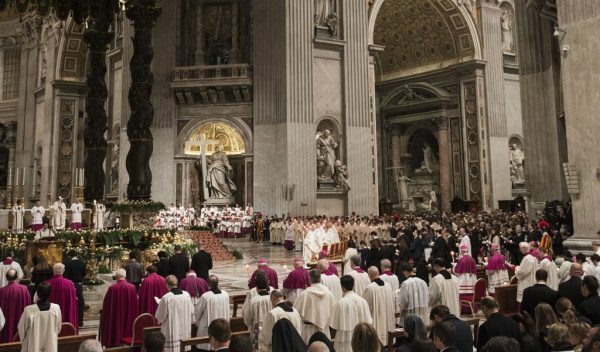 Taking inspiration from St. Teresa of Calcutta’s quote, “Not all of us can do great things. 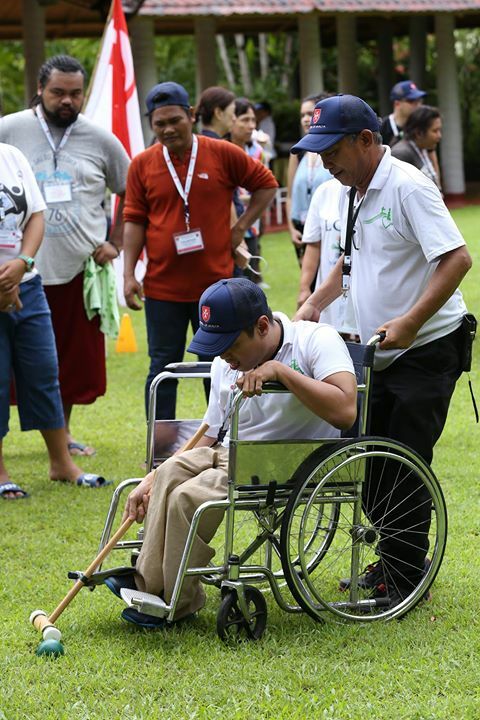 But we can do small things with great love,” Eric Nicolas, Hospitaller of the Order of Malta Philippines, explained that the planned activities aimed to teach the physically and mentally challenged youths that they can excel in their abilities despite their conditions. 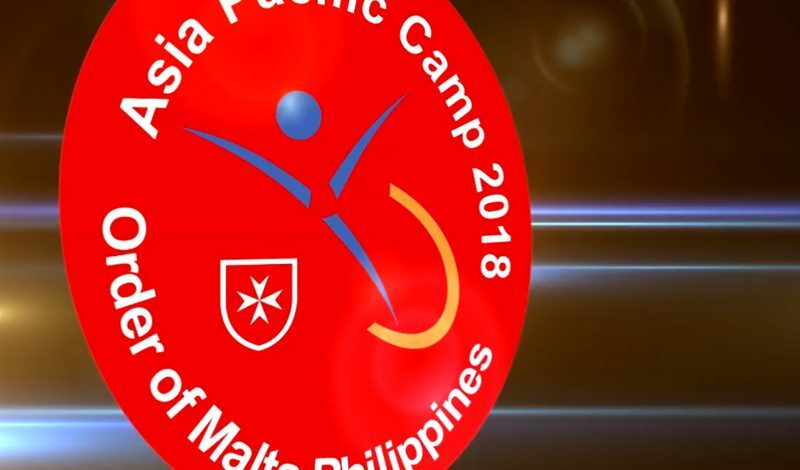 The summer youth camps- organized by many associations of the Order of Malta around the world- represent a unique opportunity for young volunteers of the Order of Malta to interact and serve peers who are afflicted with different physical and mental disabilities. 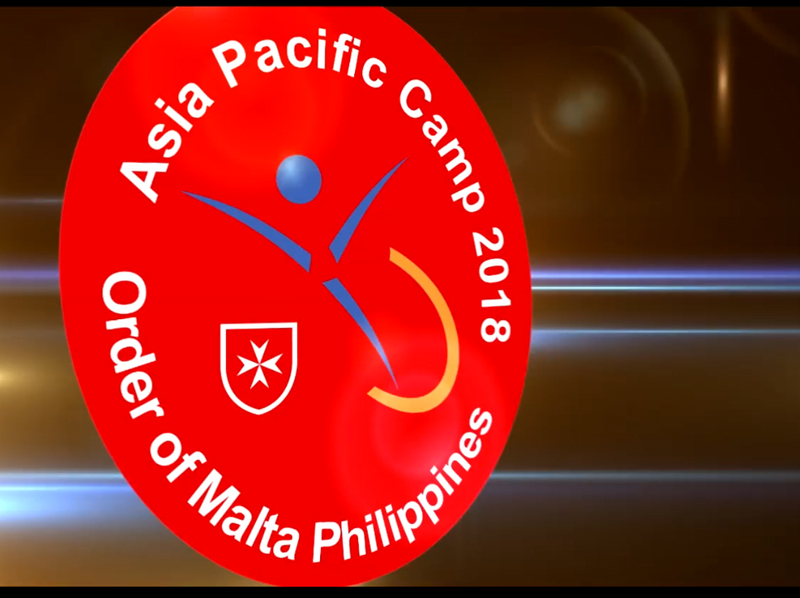 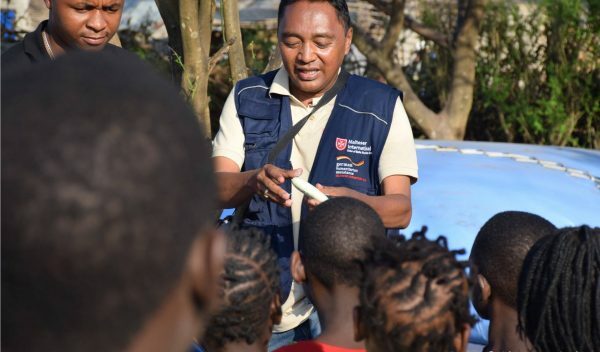 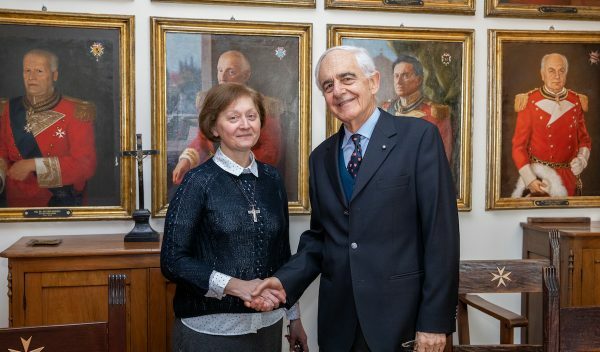 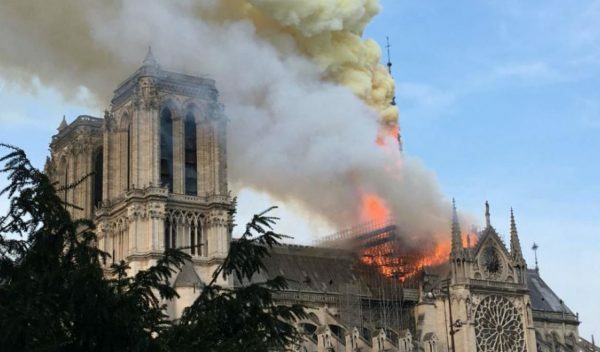 As well as the local camps, the Order of Malta organizes every year one International summer camp, which this year will be held in England, mid-August. 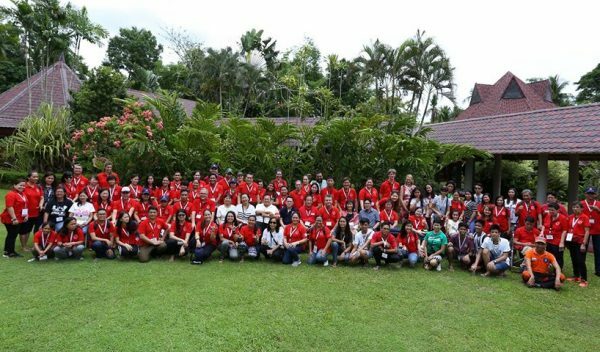 The first international summer youth camp took place in Austria in 1984 and was first brought to Asia last year in Singapore. 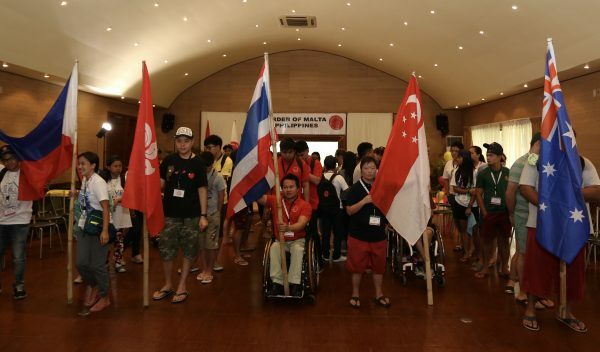 Next year it will be held in Hong Kong and in 2020 it will be Australia’s turn. 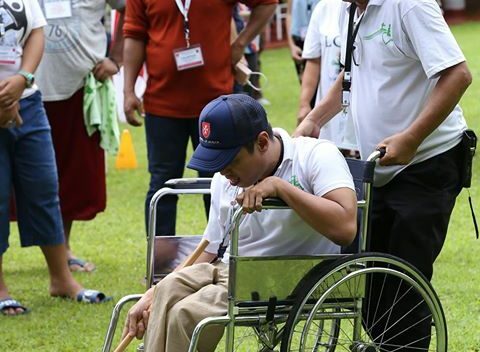 The Philippines began holding a national day camp for the disabled in 2015.